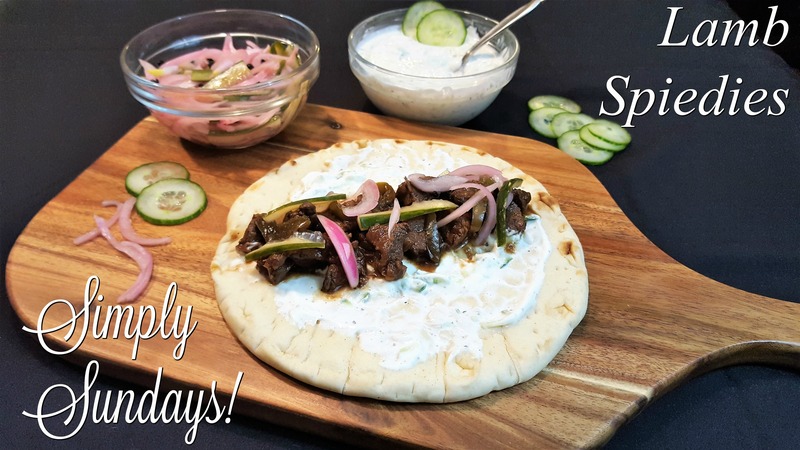 Lamb Spiedies – Simply Sundays! Click on our link to make your own tzatziki! Top with the quick pickles and dig in!